We evaluate and advise clients on the many options to maximize Social Security benefits. Basic fundamentals to be taken into consideration include when and how to file, the tax impact of working while receiving Social Security benefits, and basic tax considerations and how Social Security benefits integrate with your existing retirement income plan. What do I need to understand about Social Security today and how it will factor in when I need to rely on that income in the future. 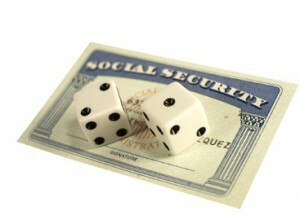 Click here for Basic Social Security Concepts and Fundementals.